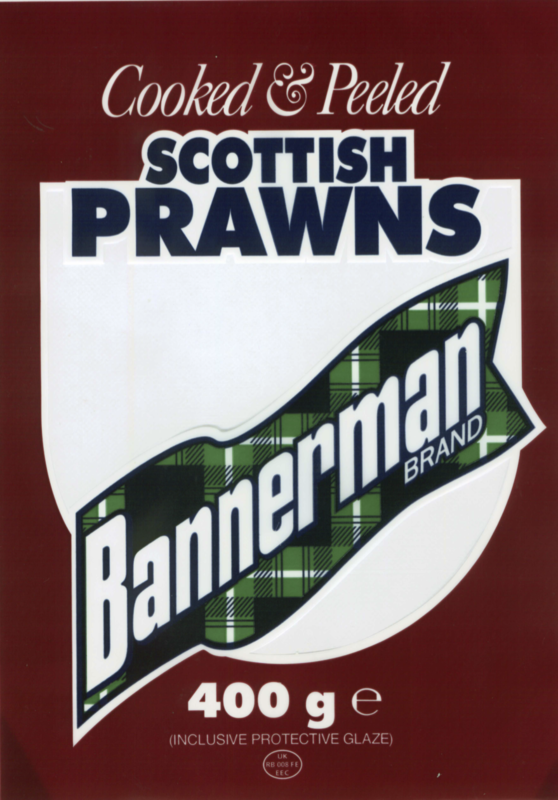 Bannerman Seafoods was formed in the 1960’s by Robert and Iain Bannerman at Tain in Easter Ross and in its initial stages, the business employed 3 staff, processing prawn tails which had been landed at ports on the west coast of Scotland. 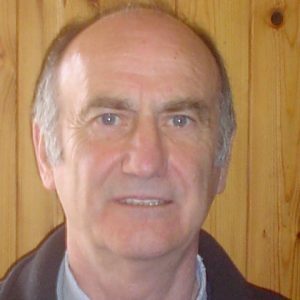 The business grew steadily and, two years after its formation, Bannerman Seafoods installed a breading line for prawn tails. In the late 1960’s, the business installed continuous freezing equipment which allowed it to produce Individually Quick Frozen (IQF) products. 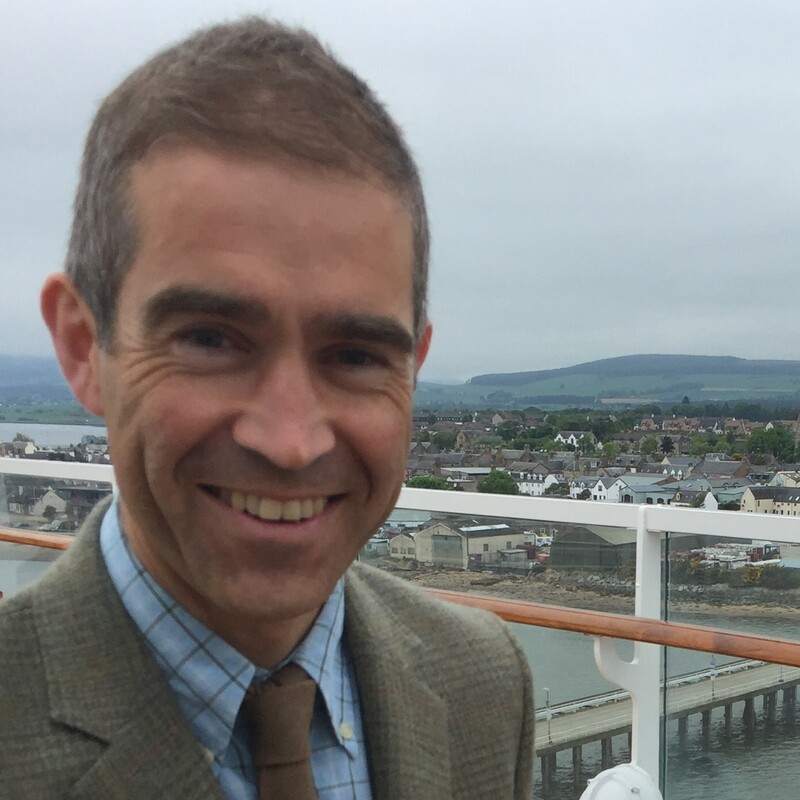 Growth continued in Bannerman Seafoods, with significant investment being made in early 1983, when the company constructed a new 2,000sq m facility on land adjoining its existing small production unit. This new building incorporated processing areas, chill stores and a cold store. At the same time semi-automatic continuous freezing equipment was purchased and installed, allowing the business to increase production capacity and enhance efficiency/productivity. Bannerman Seafoods continued to grow, specialising in the processing of prawn tails into peeled frozen and breaded products, based on the quality raw materials sourced from ports along the west and north coast of Scotland as well as on the islands including Gairloch, Ullapool and Skye. The business acquired significant volumes of prawn tails at the Lochinver Fish market, before it ceased operation. Bannerman seafoods also purchases prawn tails from langoustine processors including Keltic Seafare, Celtic Seafoods, Sutherland Game and Laeso Seafoods. The tails are then transferred to the Tain facility where they are offloaded, washed, checked for quality, weighed and then processed. 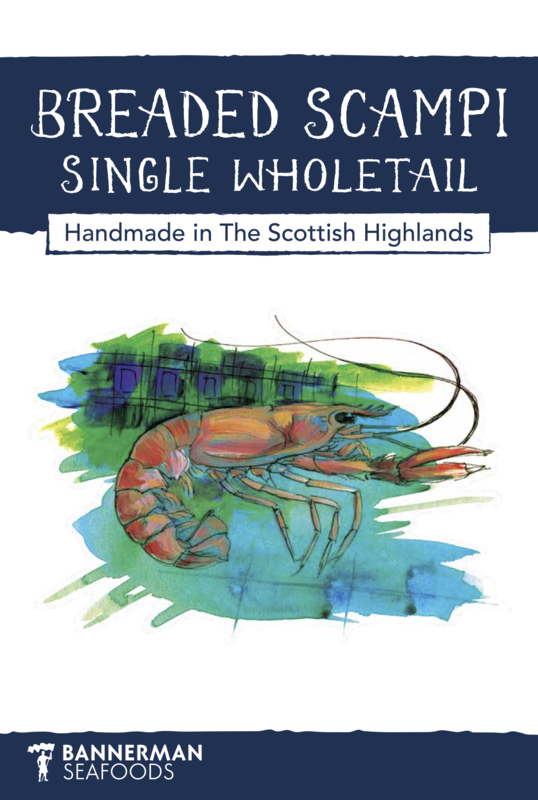 The quality Scottish prawn tails are removed from the shells using an off-shell peeler or by using a water jet system. Following this, the tails are either individually quick frozen in trays, or breaded. On average, the business produces 65% of its product in frozen breaded form, with 35% as frozen peeled prawn tails. 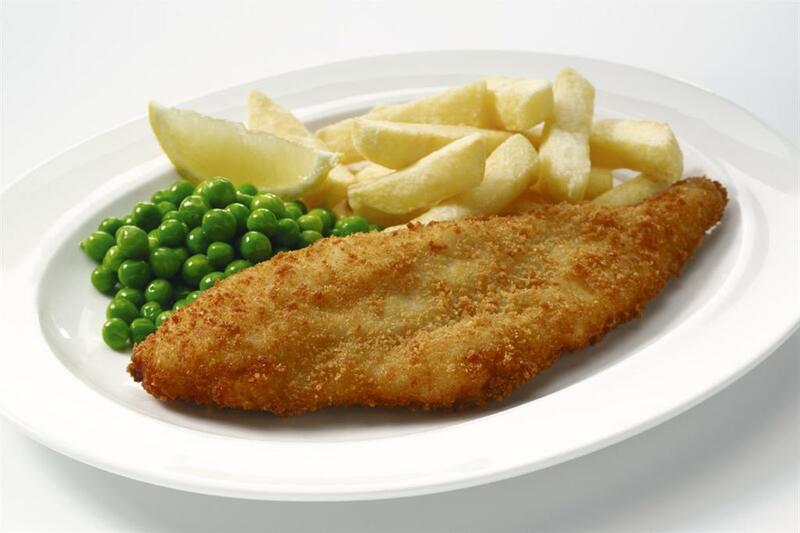 Bannerman Seafoods sells it top quality breaded and frozen tails to a wide range of long established customers in the export market. These outlets are based in France, Spain, Greece and the USA. The company is currently opening up new markets in Croatia for peeled frozen scampi through a Germany based distributor. A high quality wholetail scampi. 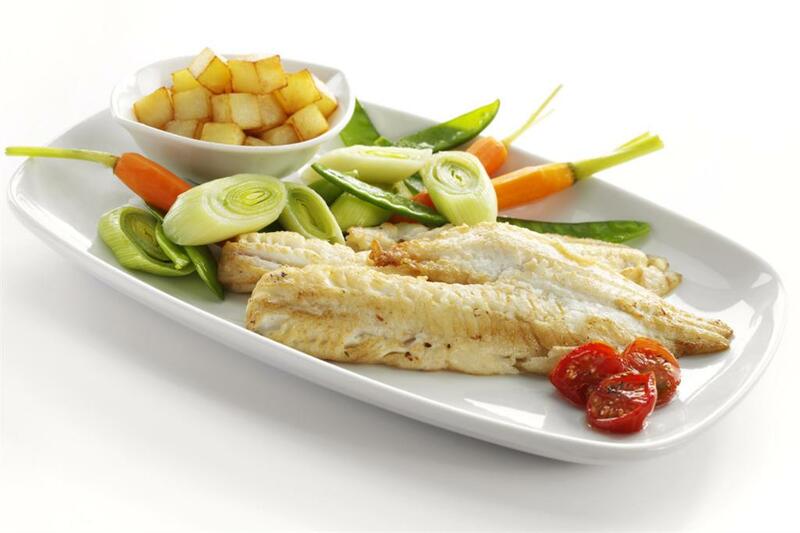 Skinless & boneless breaded haddock fillets.